Grab some free Oreos at 7-Eleven! 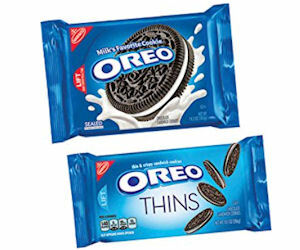 Just download the 7-Eleven app and create an account to access your ecoupon for a free Single Serve Pack of Oreo or Oreo Thins! *This may not be available for all app users. Valid today, January 20th only!